THE GOG BLOG by RORY SPEARS, Director of Content and Creation, follow Rory on Facebook, Linkedin and Twitter @GogBlogGuy. Thinking College Golf. THE FALL SEASON IS HERE and that mean’s the beginning of the college golf season is underway. 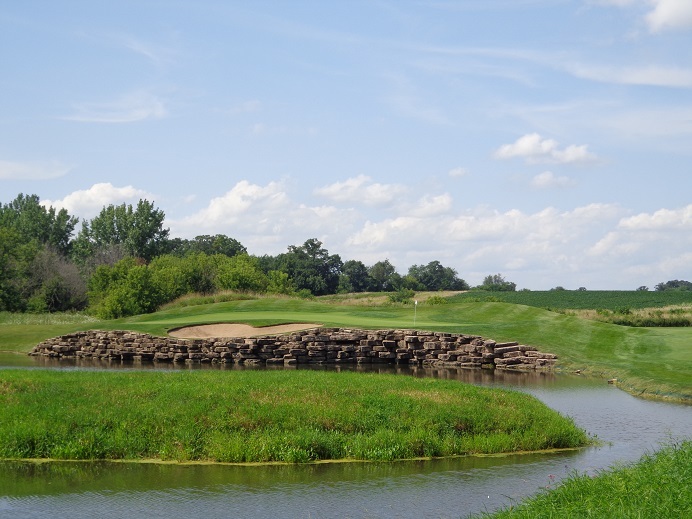 This coming weekend at Rich Harvest Farms in Sugar Grove, the Eight Annual Northern Intercollegiate will be played. 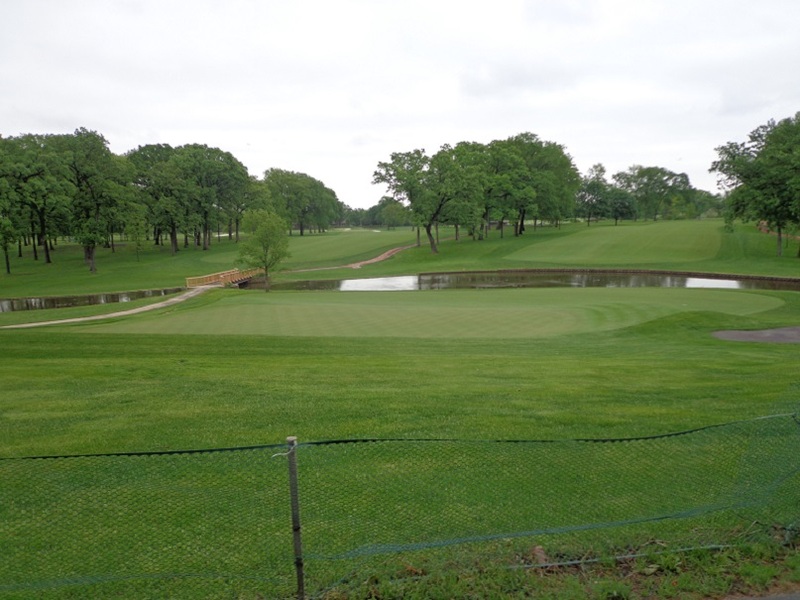 The field will consist of 14 schools and 17 individual golfers. Marquette University that will compete is the defending champion in the event. 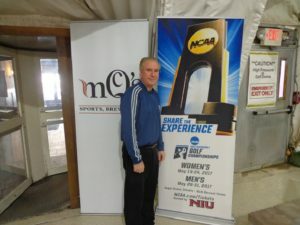 13 of the schools are Division 1 schools, but accepting an invitation to play on behalf of Rich Harvest Farms owner Jerry Rich, is a Division III school Aurora University that is located only a few miles from Rich Harvest Farms. The other programs in the field are, the University of Notre Dame, Ohio State, Miami of Ohio, University of Michigan, Coastal Carolina, University of Wisconsin, Grand Canyon, Augusta College, Toledo University, University of Missouri and University of Missouri-KC, and the host school Northern Illinois University. The schedule for the tournament is the following, 36 holes on Saturday, with shotgun starts at 8:15 Am and 12:30 Pm. The shotgun start on Sunday for the final 18 holes is at 8:15 Am. 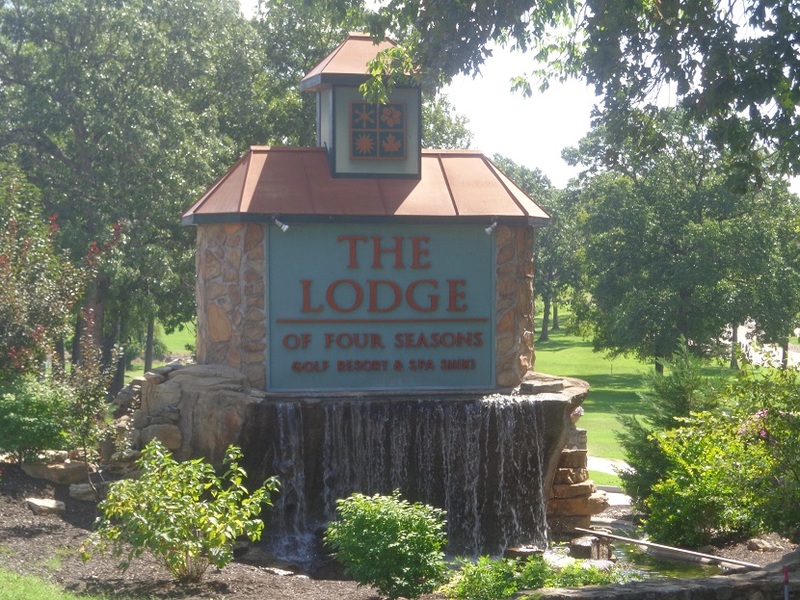 The tournament has no admission charge and parking is free as well located at 45W741 Granart Road in Sugar Grove. 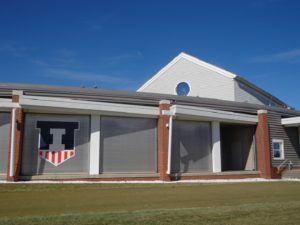 The University of Illinois practice facility will get a work out this year, as both the men’s and women’s teams attempt to make runs to the NCAA National Championships next May. University of Illinois head coach Mike Small admits this will be an interesting season for his program. For the first time in several years the Illini are a younger team, and as a result there are a lot of question marks. Illinois has four fall events, and they start this coming weekend with the Illini Invitational at Olympia Fields. U of I is ranked 11th in the nation and welcomes in nine other schools in the Top 25. The top rated Oklahoma State Cowboys, #2 Texas A&M and #5 Alabama are in the Top 5. The Illini will compete in the MacDonald Cup at The Yale Course on September 29 for the first time since 2013. Illinois won that championship by 25 shots. October 7-8 Illinois heads to the Fighting Irish Classic, before ending fall play from October 21-23 at the Tavistock Collegiate Invitational. In 2019 Illinois will open the spring season, at the Big Ten Match Play Championship at Hammock Beach Florida Feb. 8-9. Illinois will then compete at the Louisiana Classic Feb. 25-26, followed by the Southern Highlands Collegiate from March 3-5. On March 23-24 it’s the UNC Invitational before returning to defend their title at the 3M Classic in Augusta Georgia, Illinois Alum Dylan Meyer now playing professional golf won the championship the last two years. Illinois will conclude regular season play April 20-21 at the Hawkeye Invitational before heading to Philadelphia and the Philadelphia Cricket Club for the Big Ten Championship from April 26-28. NCAA Regional’s are from May 13-15 at six sites. 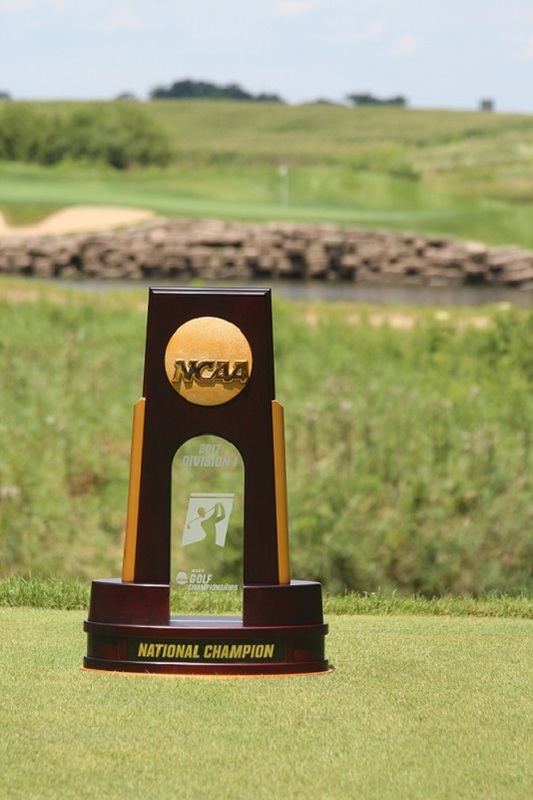 The 2019 Men’s NCAA National Championships will be in Fayetteville Arkansas May 24-29. THE ILLINI WOMEN’S TEAM headed up by Coach Renee Slone, is returning to some of the events they competed in last year, but there are four new tournaments on this years schedule. One of the new tournaments will be held on October 8th and 9th, and it’s the Illini Women’s Invitational at Medinah Country Club. The season starts in Tennessee at the Mercedes Benz Collegiate Invitational, where the Illini shot 12 under par and won the event. Then it’s a return to the Coeur D’Alene Invitational on Sept. 24-25, where the Illini shot 12 under par last year and took second place. 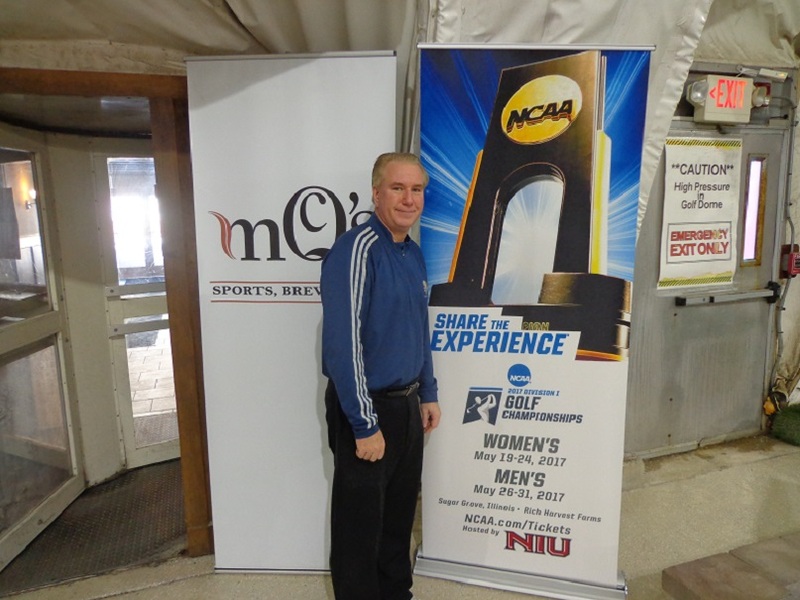 Then it’s back to Medinah for the Illini Women’s Classic, that includes 15 teams and four of them from the Big Ten. The last two trips in the fall take the team to Louisville Kentucky, to compete in the Cardinal Cup, at the Louisville Golf Club. Then to close out fall play, it’s off to the Lone Star state and the Trinity Forest Invitational hosted by SMU. The spring starts off at Eagle Creek Golf Club in Orlando for the UCF Challenge, then it’s Arizona for the Westbrook Invitational hosted by Wisconsin. Then it’s the Briar Creek Invitational in South Carolina hosted by the College of Charleston. Then after a few weeks off, it’s back to South Carolina for the Clemson Invitational at The Reserve at Lake Keowee. Then it’s a return to the Lady Buckeye Invitational in Columbus Ohio where Illinois is the defending champion. The following weekend, the Big Championships take place in Ohio at TPC River Bend in Maineville Ohio. The NCAA Regional’s are scheduled for May 6-8, withe the Nationals to be played at the Blessings Golf Club in Arkansas. The Illini Invitational will be 36 holes on Oct. 8 in a shotgun start, then it’s 18 holes the next day for the final round. 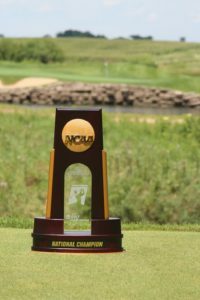 Follow Golfersongolf.com for updates on College golf all season long.